WITH debate raging over the AFL's introduction of a golden point rule to decide Grand Finals still tied after extra time, Western Bulldog Jack Macrae is as qualified as anyone to give an opinion. As a 17-year-old playing with the Oakleigh Chargers in the 2012 TAC Cup Grand Final, the hard-running midfielder lived every footballer's dream by winning the biggest game of the season off his own boot with a golden point in extra time. While the 21-year-old ball-magnet doesn't have a strong view on this week's major talking point, he's leaning towards a major deciding the season's showpiece. "It's a tough one, but you wouldn't want to lose a game that way in a Grand Final, because it's such a big game," Macrae told AFL.com.au. "But I think it's better for the game there isn't a replay, that's the correct decision." Reminiscing about the wobbly left-footer that claimed Oakleigh its second TAC Cup flag, Macrae revealed he was one of few Chargers who knew the fourth quarter had ended and the next score would secure the cup. A runner had passed on the critical information. 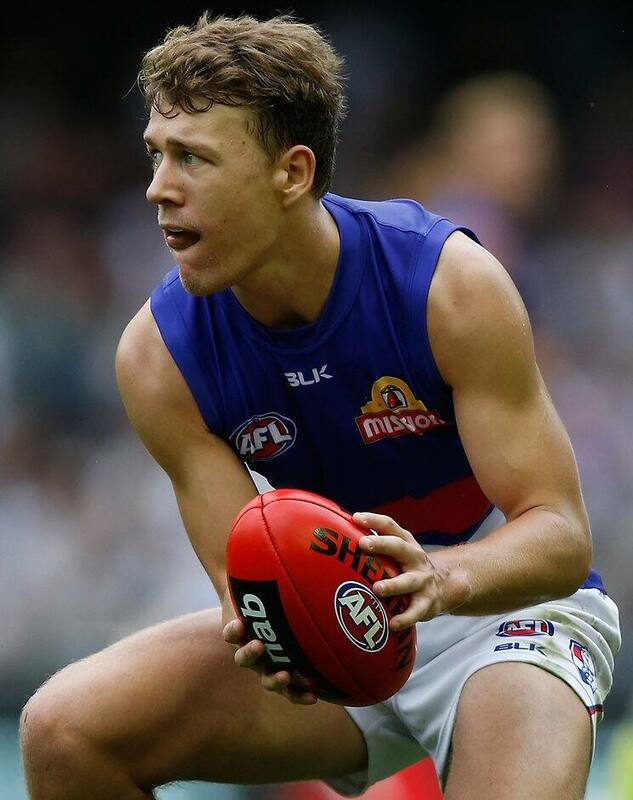 With AFL stars including Saint Jack Billings and Demons Jack Viney and Jay Kennedy-Harris as teammates, Macrae found himself unattended on the half-forward flank. "It was a strange one because we spoke about it at training, but not many blokes knew what was happening and I was just really happy to get on the end of it," Macrae said. "A few mates have bought it up this week because it was a good day at Etihad Stadium and a great memory to look back on. "I was lucky enough to do it and it was a pretty special moment for me."